AMAZING! Eligible for 100% financing! 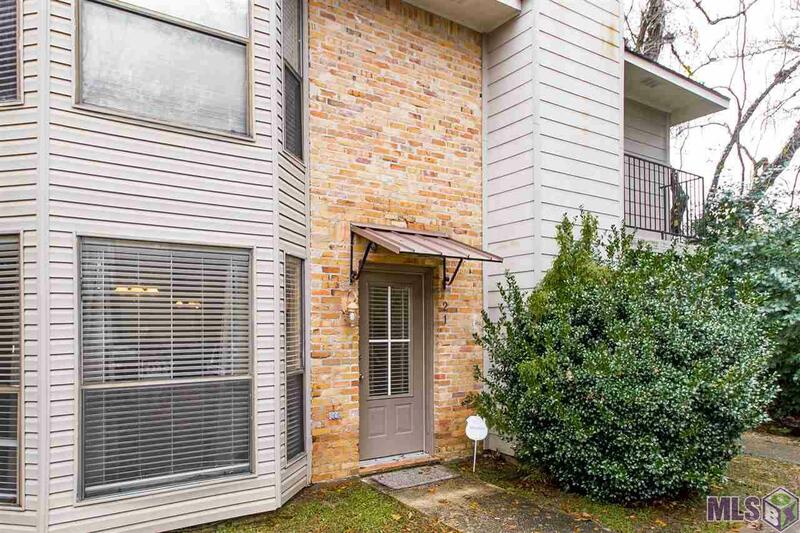 This well kept condo is in an amazing location, conveniently located near shopping, restaurants, the interstate, OLOL hospital, LSU, BRCC and so much more! The kitchen features beautiful granite tile countertops, stainless steel appliances, and nicely painted cabinets. 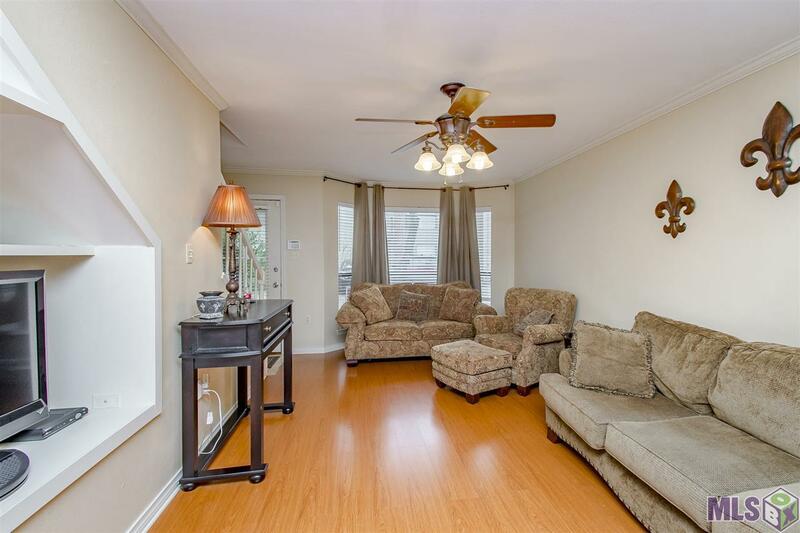 The living room offers a spacious area to relax and enjoy! Also conveniently located downstairs is a half bathroom! Beautiful wooden steps lead upstairs to the master and guest bedroom. 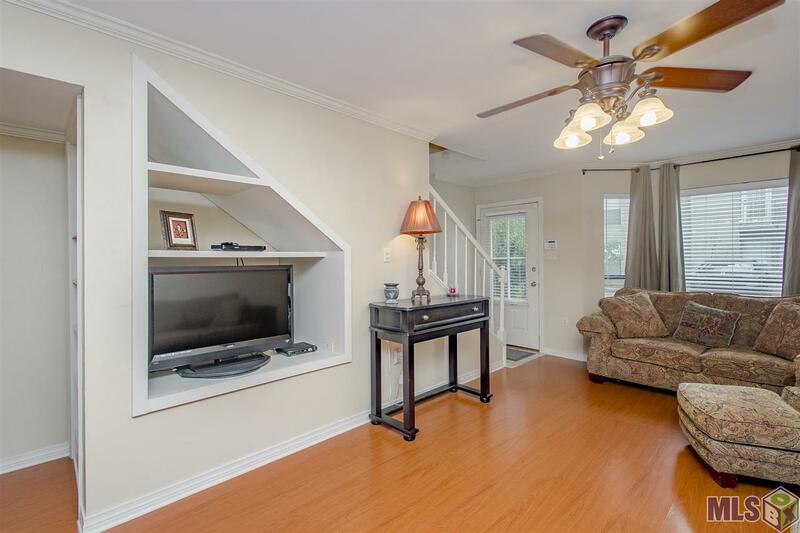 Attention to detail is evident, as crown molding and custom fitted blinds can be found through out the home. The back patio is fully fenced and great to enjoy the day! Schedule your private showing today, and call this HOME!